What are UN transport Codes and why are they used on Adhesives? What are UN transport codes and why are they used? 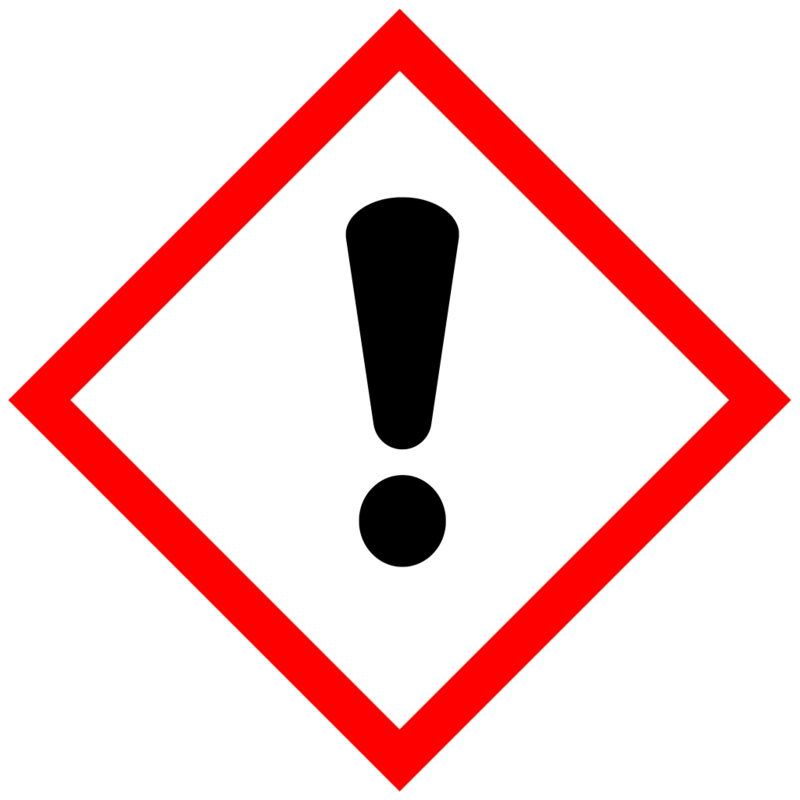 UN numbers are four- digit numbers that identify dangerous goods, hazardous substances and articles, for example explosives, flammable liquids and toxic substances in the framework of international transport. 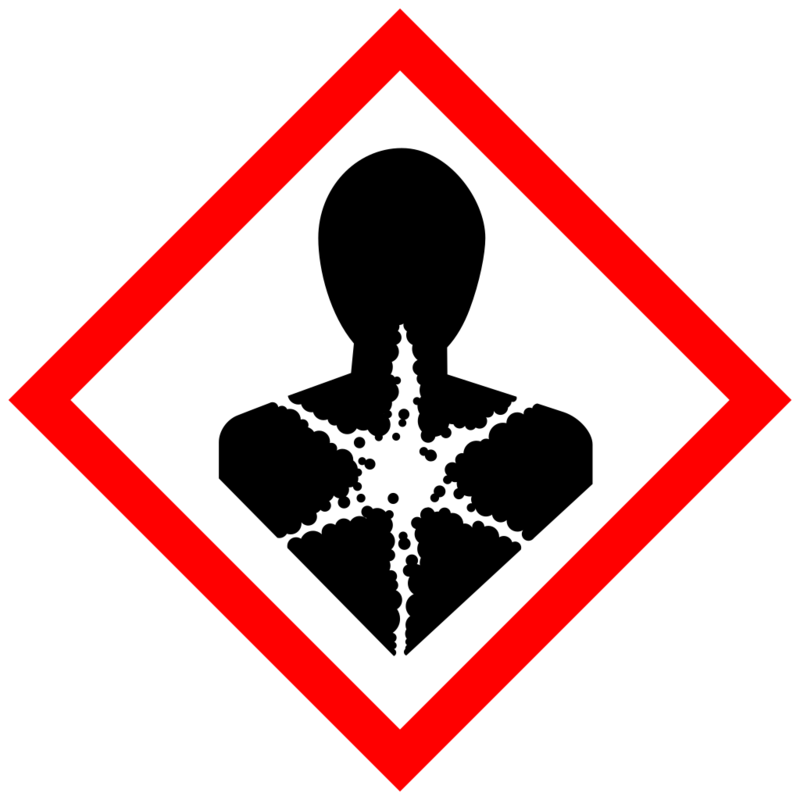 These are assigned by the United Nations Committee of Experts on the Transport of Dangerous Goods. Sometimes groups of chemicals or products with similar properties receive a common UN number (e.g. 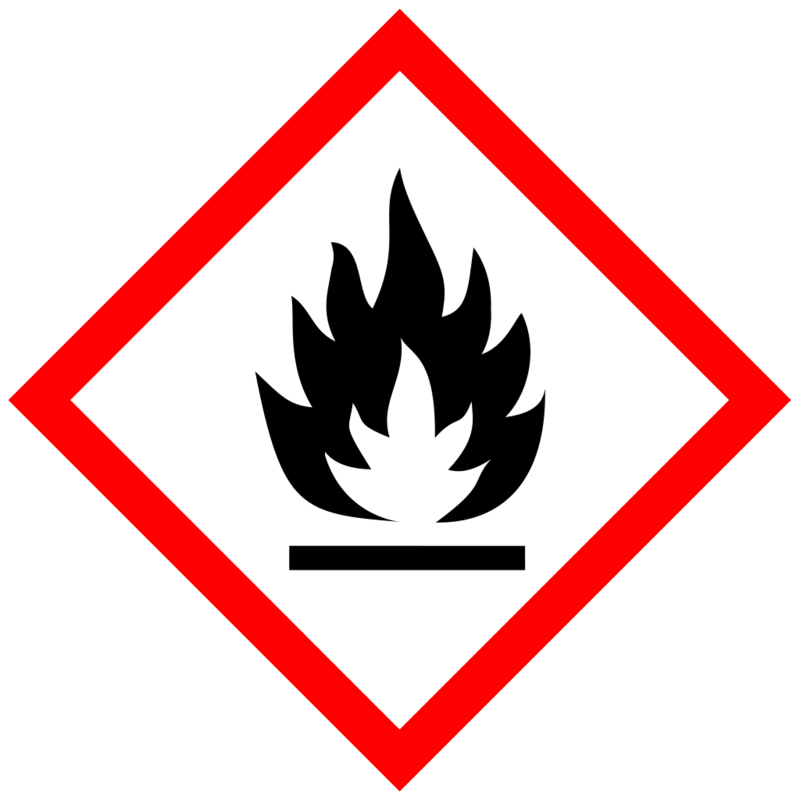 flammable liquids) and some hazardous substances have their own UN numbers. A chemical in its solid state may receive a different UN number than the liquid phase if their hazardous properties differ significantly; substances with different levels of purity (concentration) may receive different UN numbers. UN 3295- Hydrocarbons, liquid, n.o.s.